A selection of the most beautiful churches and chapels to tie the knot from all over the Philippines. Church wedding in this predominantly catholic country is valued by most people who desire to anoint their ties with eternal bliss. Here’s a list of picturesque churches (in no particular order) in Luzon, Visayas and in Mindanao you may want to consider. St. James Church was built by the Jesuits in 1971 in honor of St. James the Great, the patron saint of Dapitan. It is situated right at the heart of Dapitan City. The most amazing feature of the church is its colorful and vibrant ceiling. 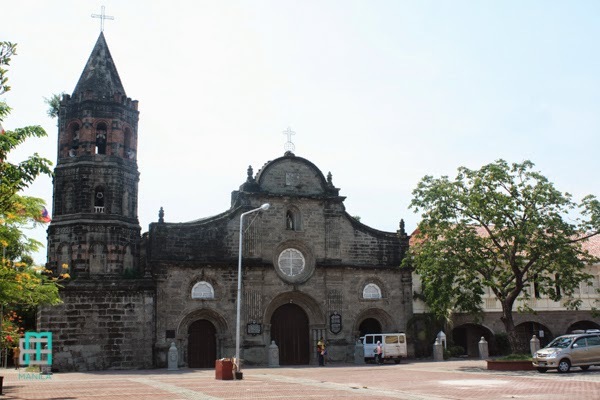 Popularly known as Paco Church, the San Fernando de Dilao Parish Church is notable of its romanesque-byzantine interior. 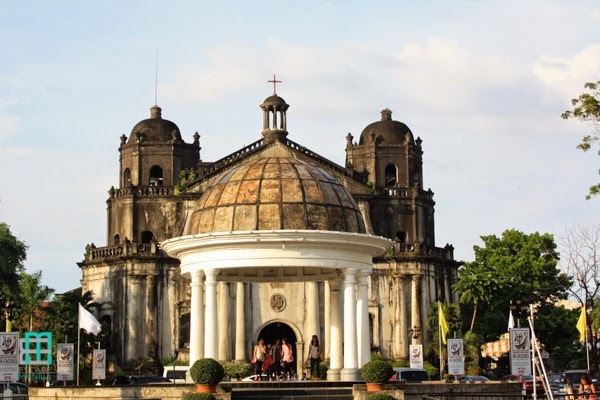 Located inside the historic walled city of Intramuros in Manila, San Agustin Church is one of the Baroque Churches in the Philippines designated as World Heritage site by UNESCO. 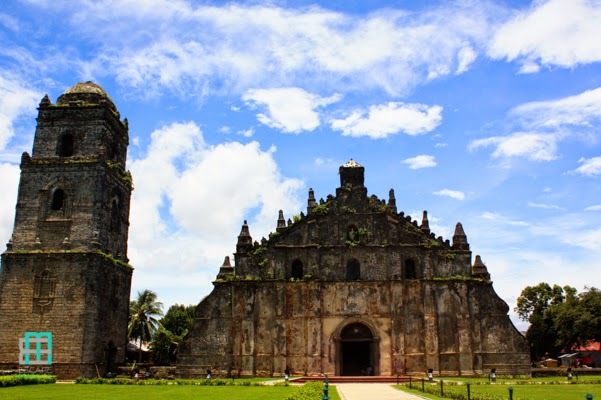 Commonly known as Paoay Church, Saint Augustine Church in Paoay, Ilocos Norte is famous for its distinct architecture. It was declared as a National Cultural Treasure in 1972 by the Philippine government. 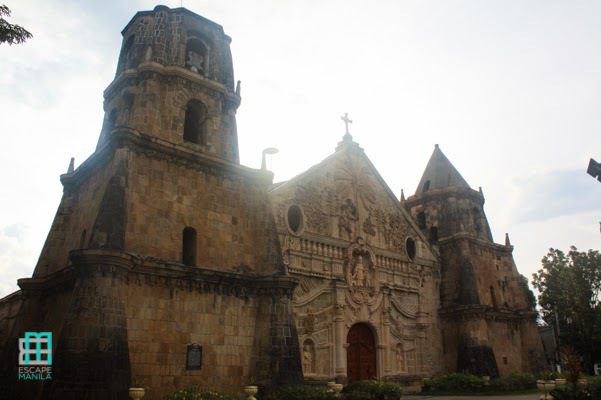 It is a UNESCO World Heritage site under the collective group of Baroque Churches in the Philippines. 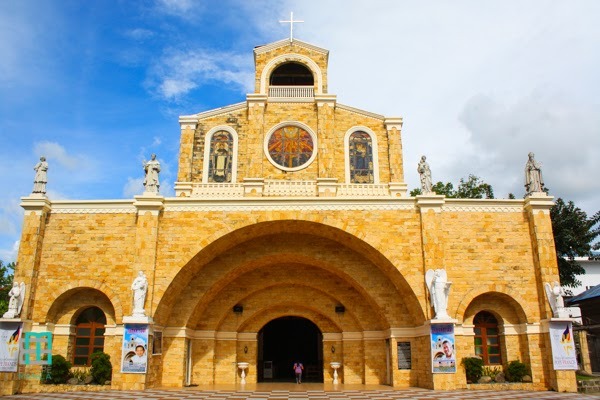 The St. Anne Parish Church also known as Molo Church is one of the most picturesque churches in Western Visayas. Located in Molo District, Iloilo, it is one of the most popular tourist destinations in the city. 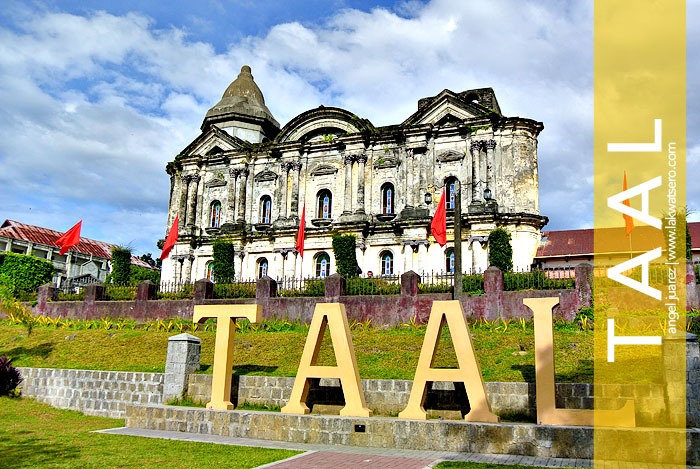 Considered to be one of the biggest Roman Catholic churches in the Philippines, the Basilica of Saint Martin of Tours stands 95 meters long and 45 meters wide on a plateau in the center of Taal. It was designed by the famed Spanish architect Don Luciano Oliver. 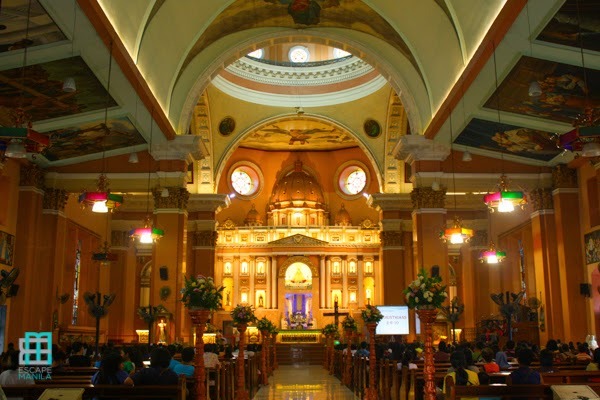 Located in the District of Binondo, Manila, the Minor Basilica of St. Lorenzo Ruiz is one of the popular attractions within Manila’s Chinatown. Also known as Quiapo Church, The Minor Basilica of the Black Nazarene is home to the popular Black Nazarene statue. 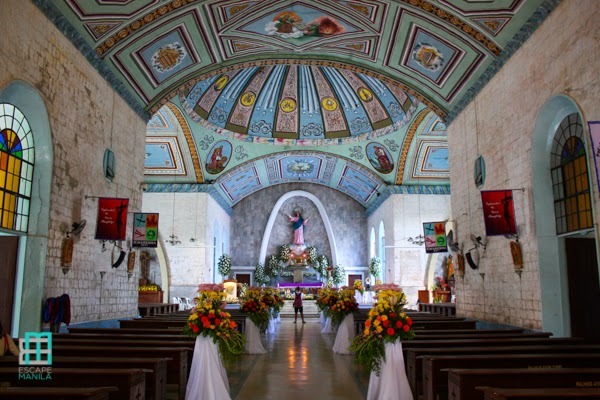 The Maasin Cathedral, also known as Our Lady of Assumption Parish Church is a brick structure with a towering ceiling and has a colorful and bright interior. Santuario de San Antonio which literally means “Sanctuary of Saint Anthony” is one of the most famous preferred wedding venues in Metro Manila. 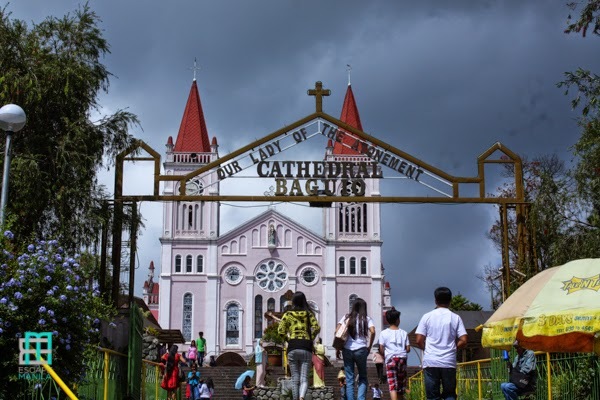 Located at Pacdal Circle, St. Joseph Church is Baguio’s most famous church where the celebrity couple Aga Mulach and Charlene Gonzales tied the knot. Barasoain Church which is also known as Our Lady of Mt. 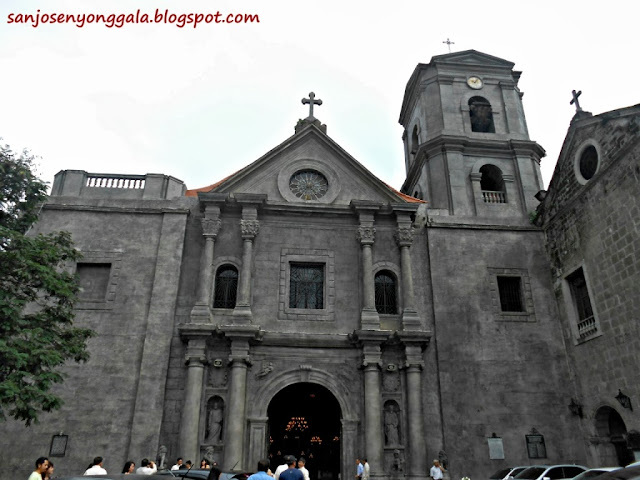 Carmel Parish is one of the most popular and historical landmarks in the Philippines. The church is known for its architectural design and beautiful interior. San Bartolome Apostol Parish Church or simply the Nagcarlan Church is one of Laguna’s beautiful churches. Due to its picturesque feature it became a popular wedding venue in the province. Also known as Metropolitan Cathedral of Saint John the Evangelist, the Naga Metropolitan Cathedral is one of the major tourist attractions in Naga City. It is a famous Latin Rite Roman Catholic Cathedral. 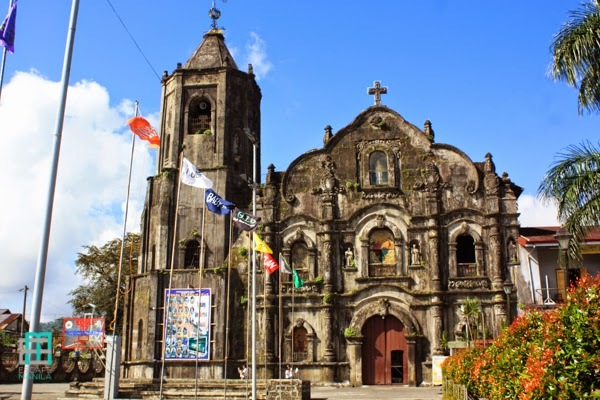 Commonly known as Lucban Church, the Church of St. Louis, Bishop of Toulouse is located at the heart of the town proper of Lucban in Quezon Province. It is where the popular Pahiyas festival originated. 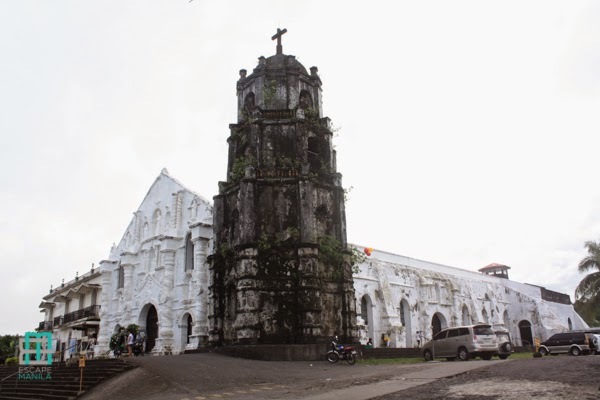 Nuestra Señora de la Porteria Parish Church, commonly known as Daraga Church is one of the most picture-perfect structures in Albay. You’ll be able to have a great view of Mt. Mayon from the church on a clear, sunny day. 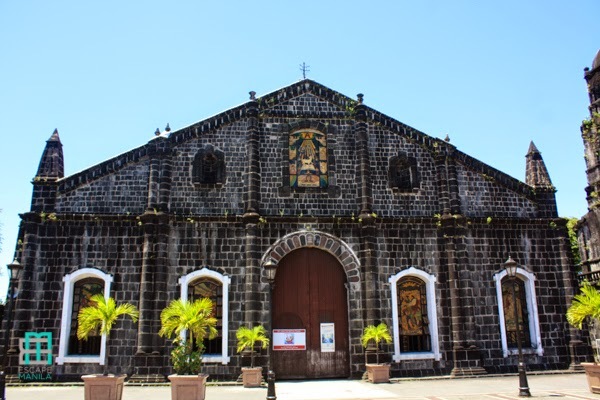 The church of San Juan Bautista or St. John the Baptist Church is one of the most visited religious structures in the province of Albay. It has been declared as a national cultural treasure by the National Museum in 2001. The Cebu Metropolitan Cathedral which is also known as The Metropolitan Cathedral of the Most Holy Name of Jesus and St. Vitales has a typical Spanish colonial architecture. A UNESCO World Heritage site, the Sto. Tomas de Villanueva Parish Church or simply the Miagao Church is one of Iloilo’s most visited man-made structures. 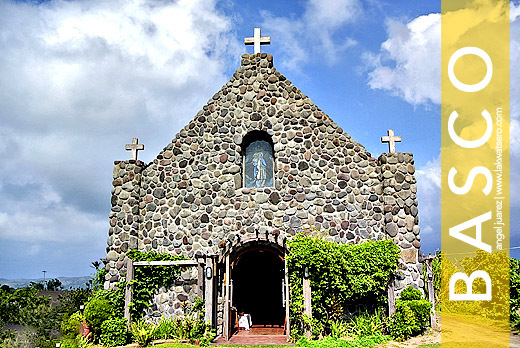 The Transfiguration Chapel of Caleruega is one of Batangas’ top choice when it comes to wedding venues. Its facade is similar to the original chapel in Caleruega, Spain. Designed by Leandro Locsin, a National Artist for Architecture, the Monastery of Transfiguration in Bukidnon is known for its picturesque facade. 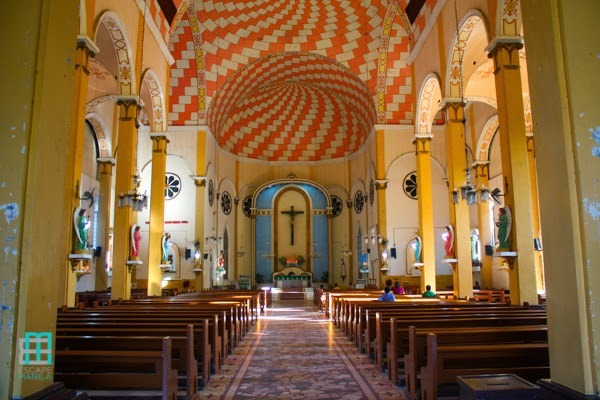 Our Lady of the Most Holy Rosary Cathedral was built by the Spanish friars sometime in 1894. Today, it continues to attract tourists and locals for its magnificent facade and interior. A project of the Abad family for the nearby communities so they wouldn’t have to go farther to attend the holy mass, Tukon Chapel resembles a typical Ivatan stone House. It is an iconic structure in the Island province of Batanes. If you are planning for a Catholic Church Wedding in the Philippines, below are the requirements.